>From Tokyo to Okayama Station by express train of Shinkansen would be 3 hour and half min. >From Osaka to Okayama Station by express train of Shinkansen would be 55 min. 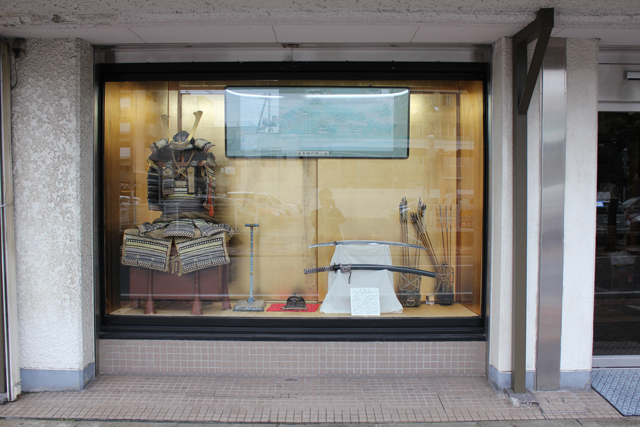 Okayama prefecture (Bizen,Bichu) is a major and very important country of Japanese sword history. 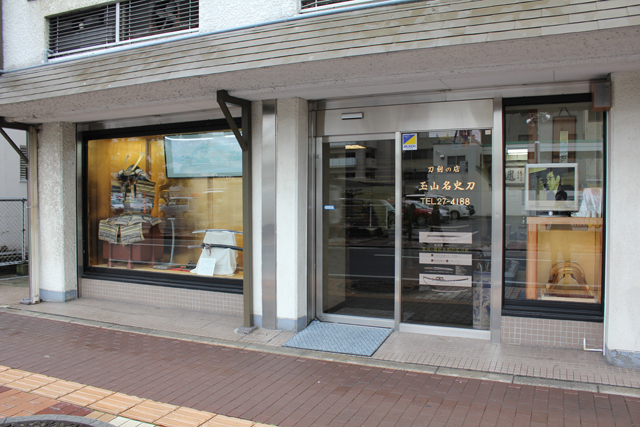 The above the half of National treasure, and important treasure of Japanese sword is made in this Bizen, and Bichu area. Because, Okayama is blessed with the beautiful natural water, suitable sand for making ceramic ware of arts, iron sand for great Japanese sword, and fine charcoal etc. One more thing, there had been many fine trunk road to capital of Japan (Kyoto) since ancient time. And above all, Okayama people have loved an artistic handicraft article and the culture which prizes a thing exists for a long history.